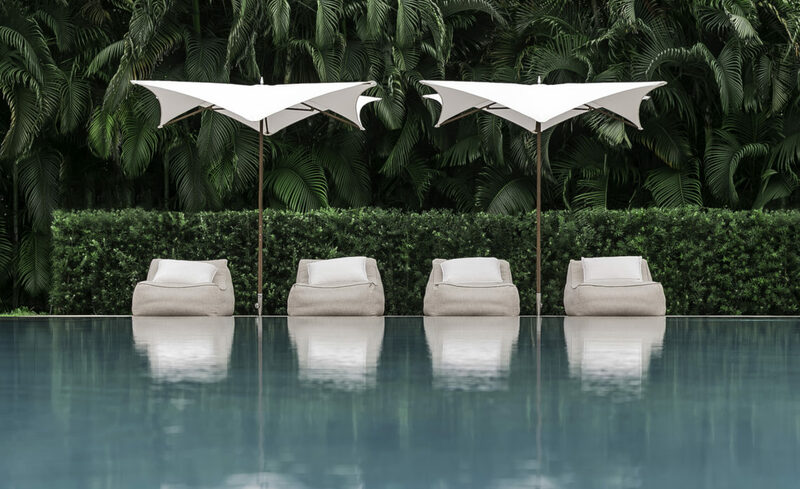 For twenty years, the Miami-based company has been designing and producing innovative, functional and aesthetic sun shading: parasols, cabanas, canopies, hammocks and architectural shade sculptures are part of the TUUCI portfolio. Since its foundation, TUUCI has redefined the market with its hand-finished products, becoming the leading brand in the high-end segment. neumann communication is responsible for the company’s traditional press-office work in German-speaking countries and provides consultancy on positioning, as well as support at events and trade fairs.